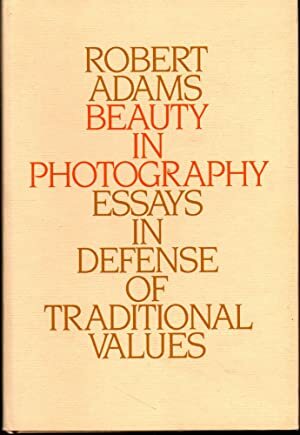 Robert Adams is a major figure in New Topographics movement known for his photographs of the modern American West. 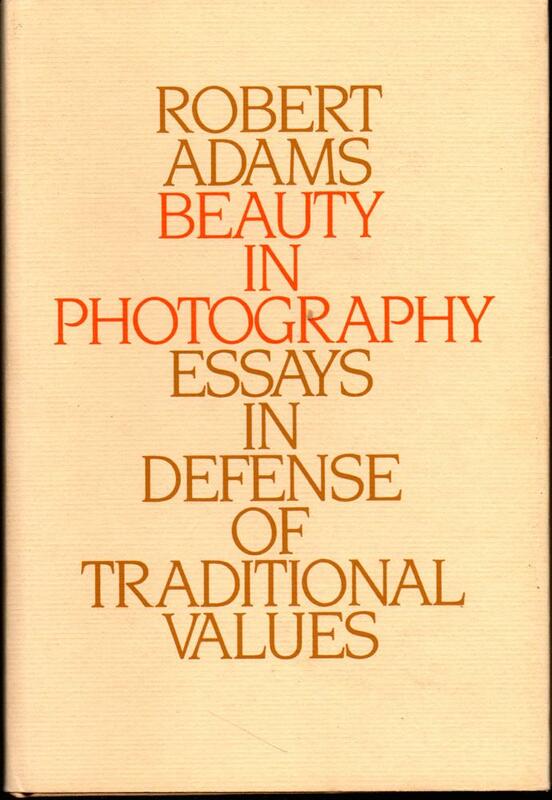 A recipient of a MacArthur Fellowship, two Guggenheim Fellowships, the Spectrum International Prize for Photography, and the Deutsche Börse Photography Prize, his many books include: From the Missouri West (1980), Beauty in Photography: Essays in Defense of Traditional Values (1981), Our Lives and Our Children (1983), Summer Nights, Walking (1985), Los Angeles Spring (1986), and Perfect Times, Perfect Places (1988). Adams's work has been widely exhibited, including in a major retrospective at the Los Angeles County Museum of Art.